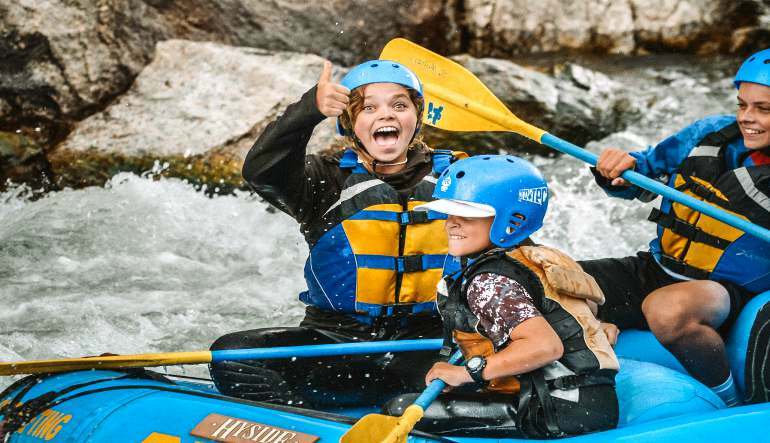 Take in views of snowy mountain tops, experience exciting rapids and enjoy easy cruising sections of the river as well. 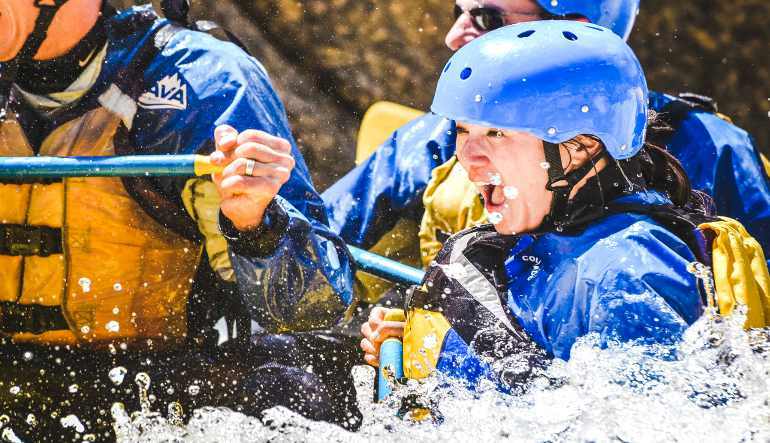 Brown's Canyon rafting will give you all that you are looking for in a whitewater adventure. Take in views of snowy mountain tops, experience exciting rapids and enjoy easy cruising sections of the river as well. This trip is perfect for families or groups of all experience levels. This stretch of water is the best the Arkansas River has to offer. You will travel through the federal wilderness area, which makes for great photo opportunities during the calmer parts of the trip.